TVOne’s top-rated drama serial Naulkha rules primetime with an intense and intriguing storyline and great star cast. In Naulakha, Tehreem’s mother forces Tehreem to accompany her parents to the haveli, since Zain Ali and Shafaq thinks the reason behind Neal’s heart problem is Tehreem’s curse, also they want to get her back as the Zain’s second source of strength. Watch tonight! Tehreem, who wished to live a peaceful with Zain Ali, will she accept Shafaq and Noor Jahan’s nip? Also, self-centred Noor Jahan won’t accept Tehreem. Even Shafaq isn’t ready. 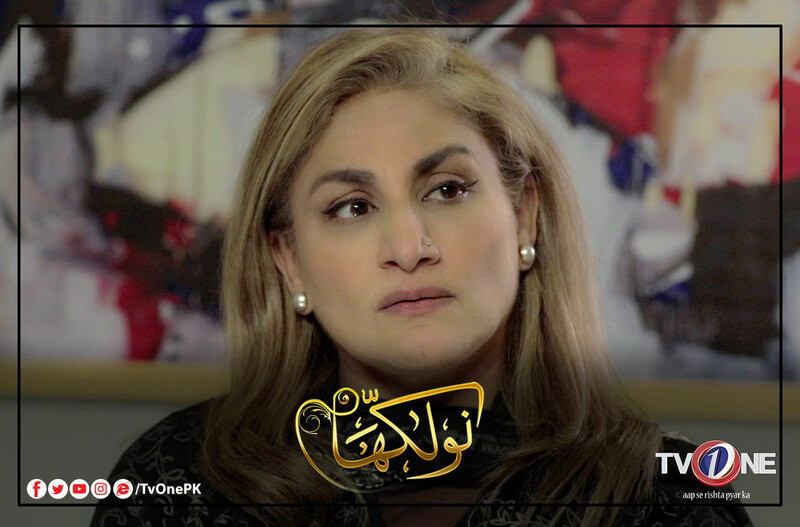 she even argued to Zain Ali for presuming the doctor suggested by Tehreem’s fathers, both Noor Jahan and Shafaq thinks that the family is completely toxic and they won’t let Nael live long! Also, Zain Ali doesn’t have an idea about Tehreem’s connection with Hammad, how will he react to see them together, watch the promo.